You can purchase a pdf of the book for $5.50 via PayPal. You can also get the Kindle version at this page on Amazon. Consciousness is more powerful than circumstances. That is true only if you choose for it to be true. You are a conscious being, capable of making deliberate choices about how you will live your life. You can choose, even, the type of reality that you are to live in. Fewer things are left to the whim of the world than you imagine. You can replace this whim with your own will. Yet, living a real life is not about overpowering the world. Your power does not come from overpowering others. Instead, it comes from living harmoniously with the world. You will have desires which will seem to be beyond the realm of your choosing. You will have feelings which you would prefer go away. These things are part of your world. You can fight that world, or you can choose to live in that world in an intelligent manner. Similarly, there are some parts of this world which last, while there are many others that do not. To live a real life, you must distinguish between these two types of things, and decide which you are to value. You can live for that which withers with age, or you can live for that which stands up to the test of time. It is up to you. All in all, you are encouraged to explore the edges of everything you believe about life. Be clear that you want to take your life in a new direction, and re-imagine what is possible. It is by this imagining that all conscious changes are made. Book Release: What is a Real Life? 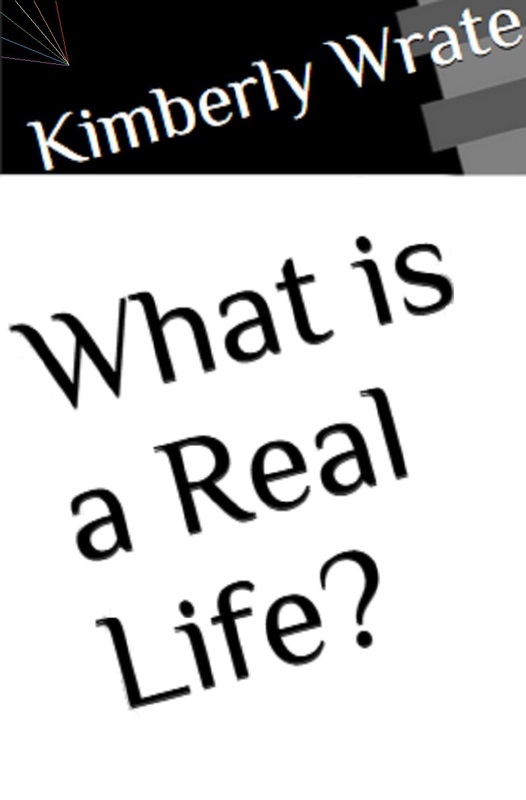 What is a Real Life? is Ready! Updates to What is a Real Life? For a preview of the book, you can download Chapter 2, "Polarity," for free as a pdf here. I can easily make changes to the book, so if you notice any issues such as typos, feel free to Contact me. I would appreciate it.